Please note: This listing is for the BLACK footstool. 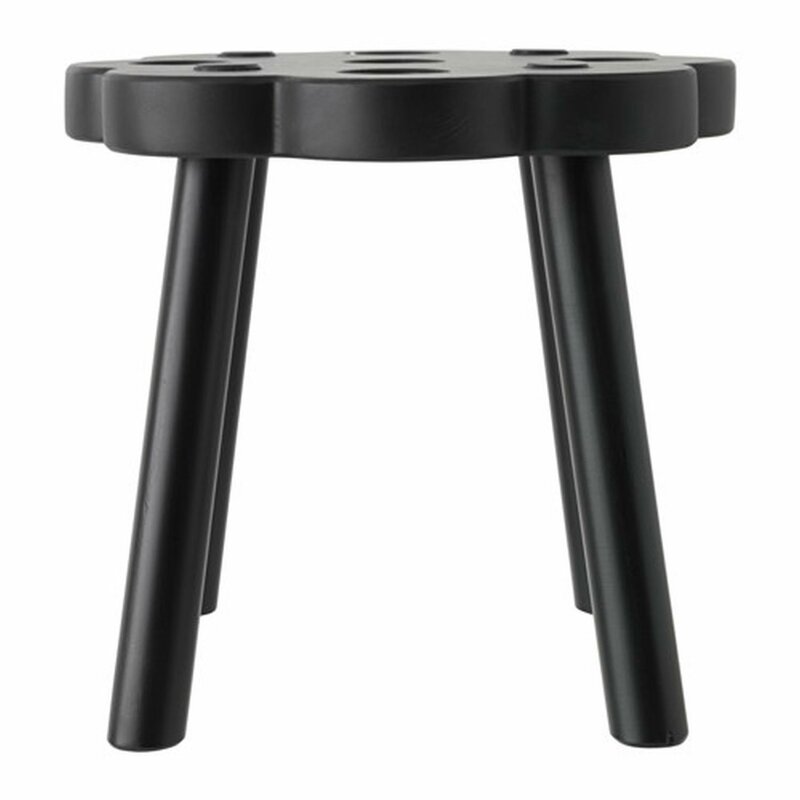 Brand new IKEA RYSSBY BLACK foot stool from IKEA of Sweden. Classic Scandinavian country design. Excellent quality. Would fit beautifully into home or office. Also makes an adorable children's chair. LIMITED EDITION. Sturdy and strong. Solid wood. For maximum quality, re-tighten the screws about two weeks after assembly. Seat width: 13 3/4" (35cm). Seat height: 11 3/4" (30cm). Solid pine, Stain, Clear acrylic lacquer.